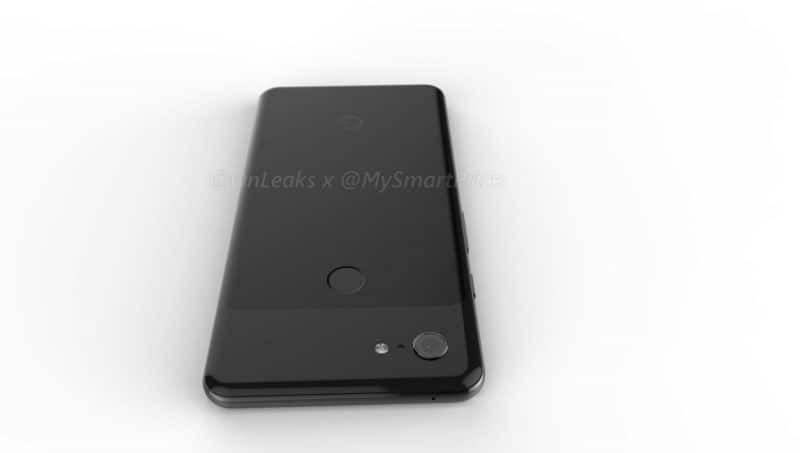 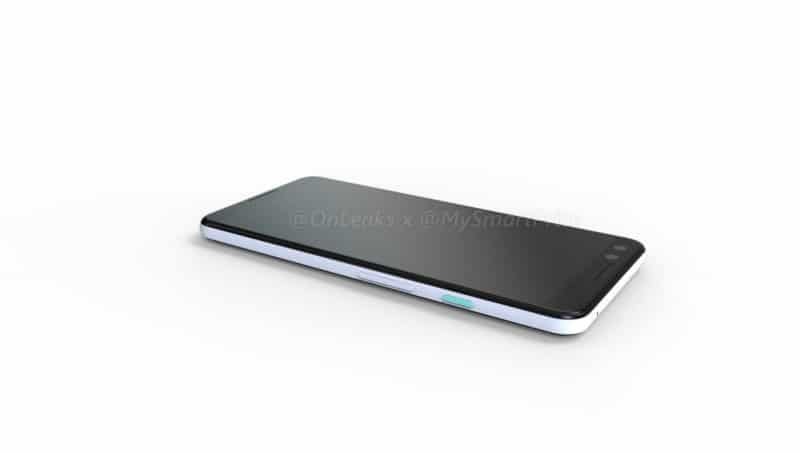 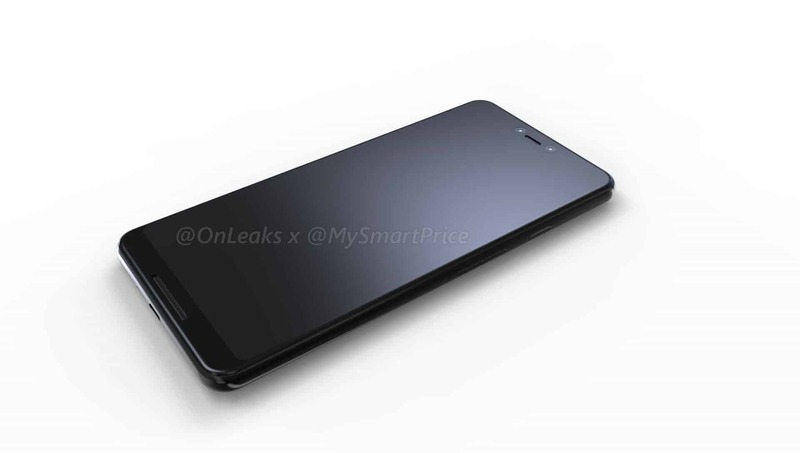 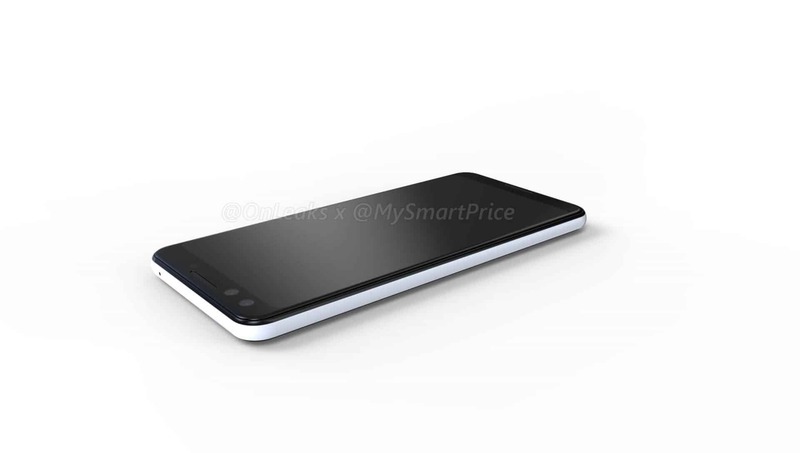 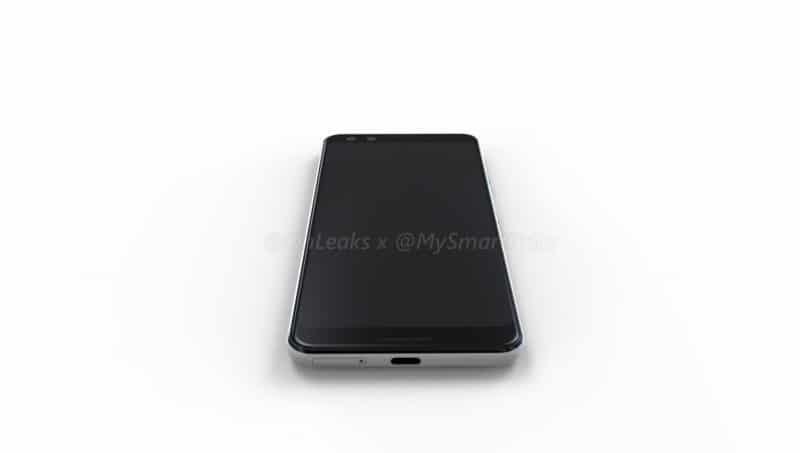 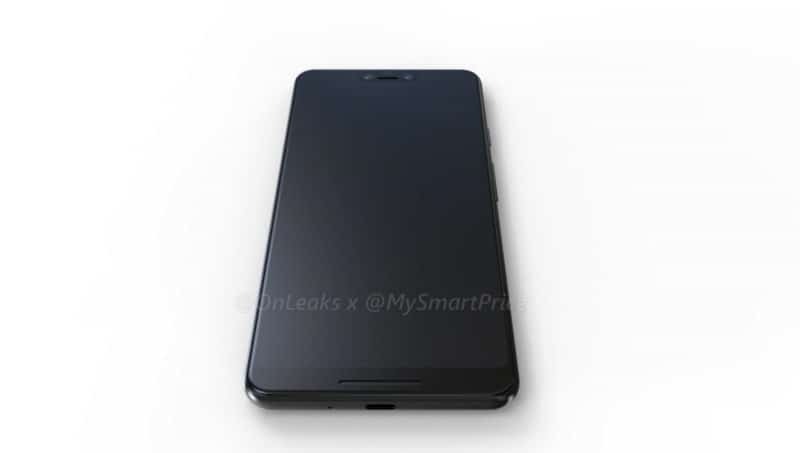 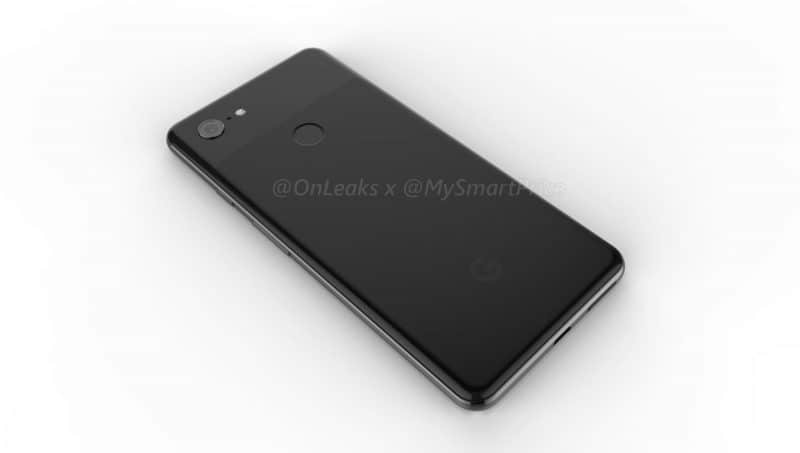 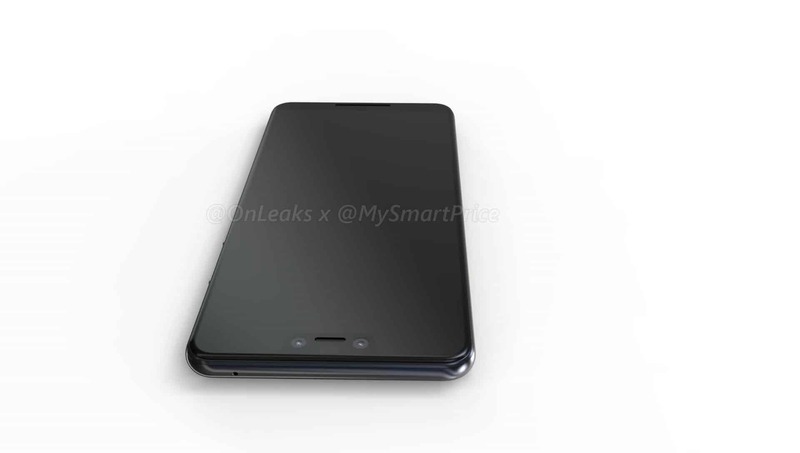 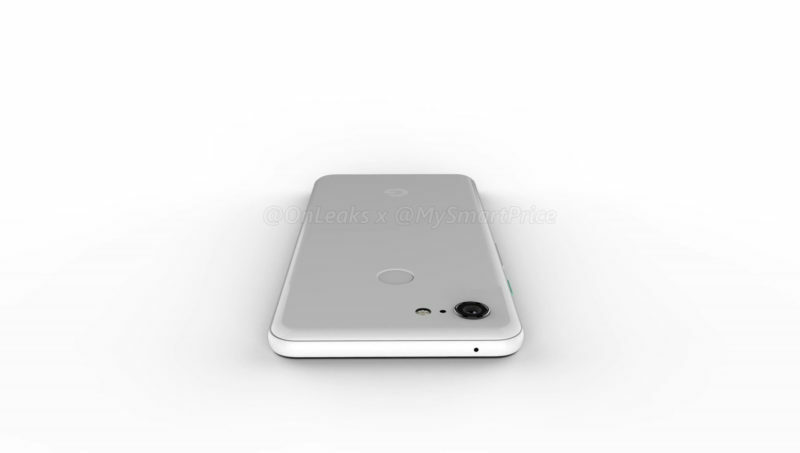 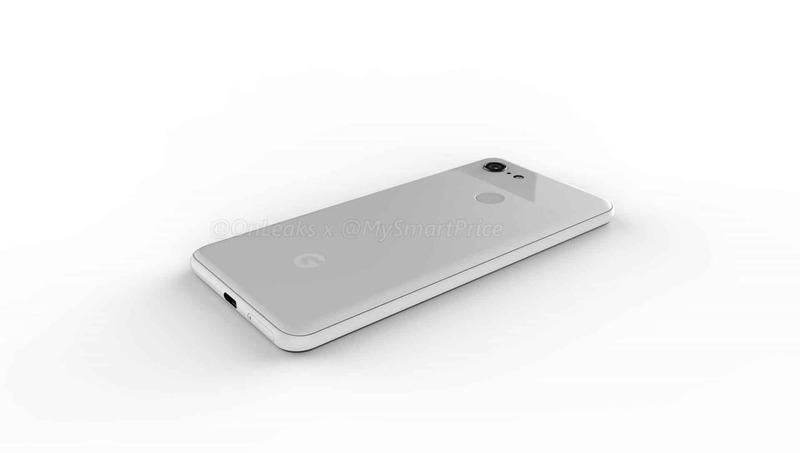 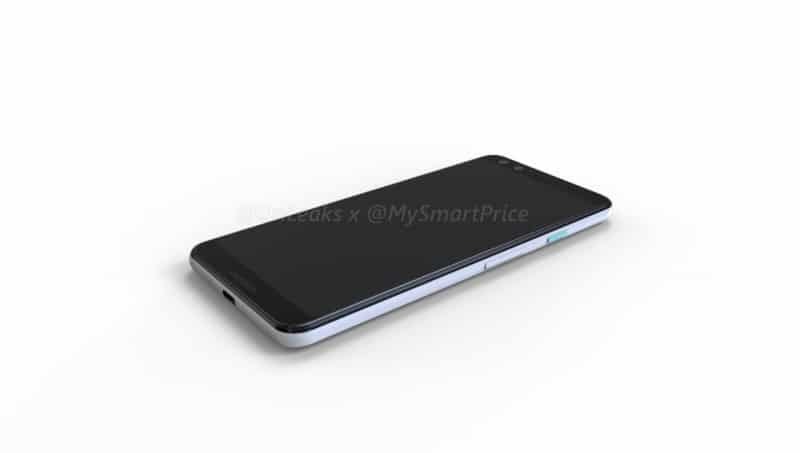 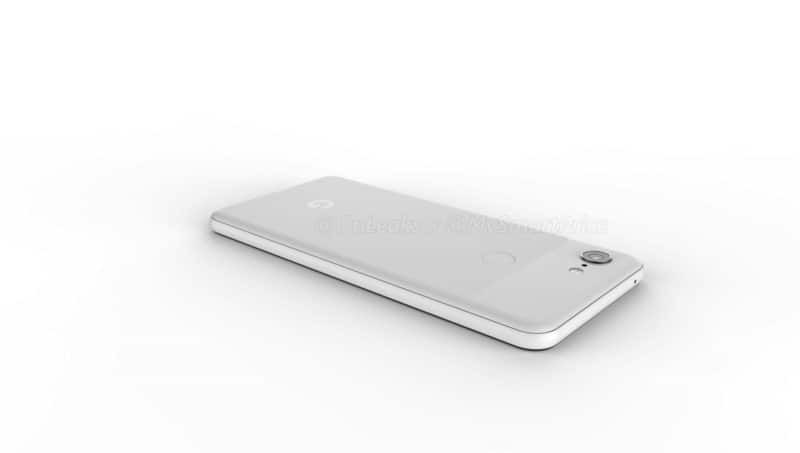 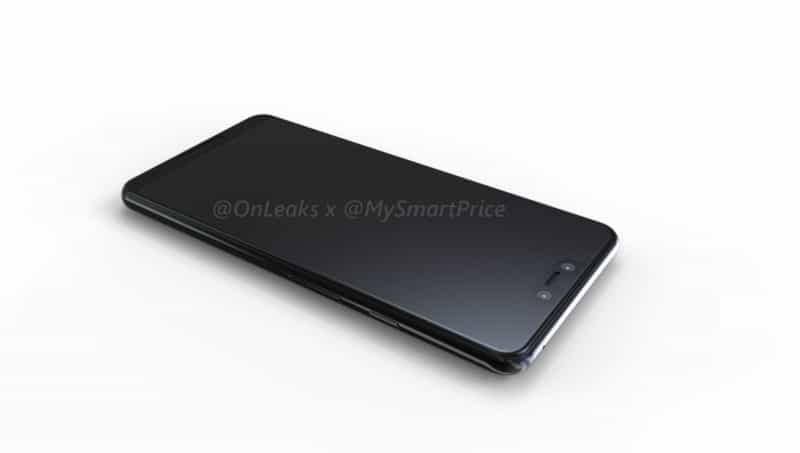 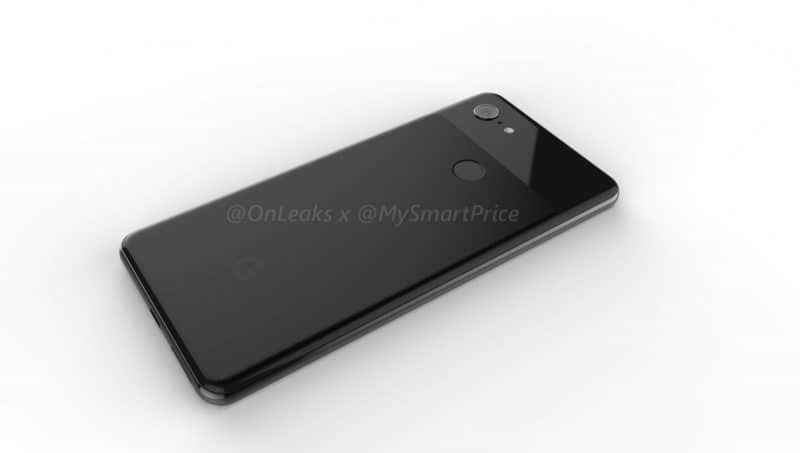 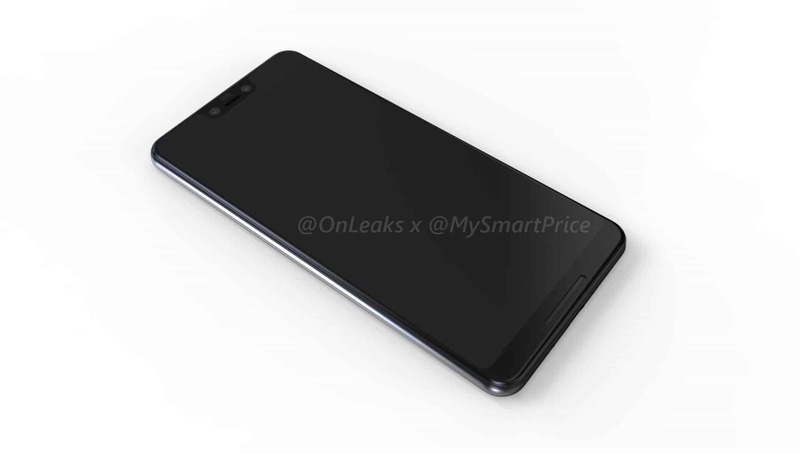 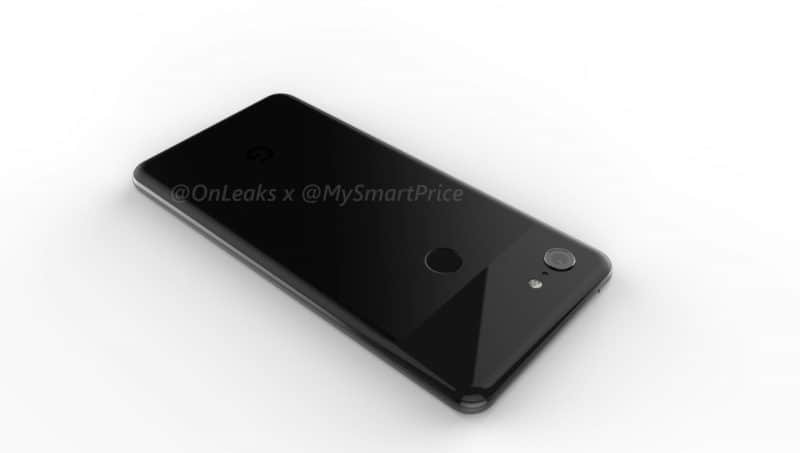 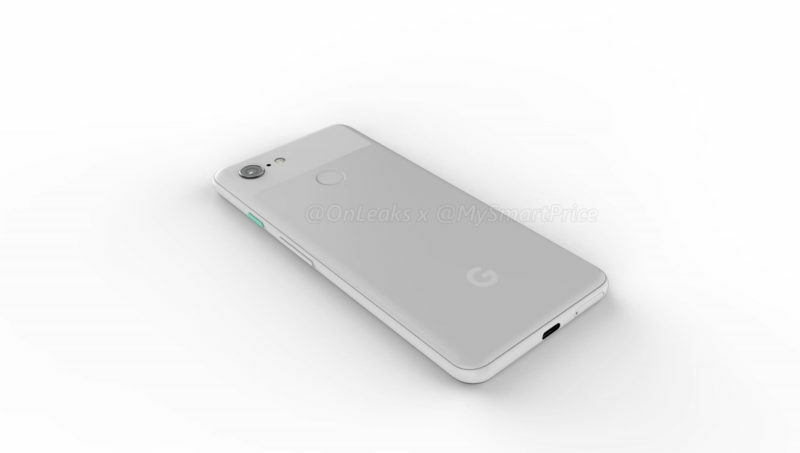 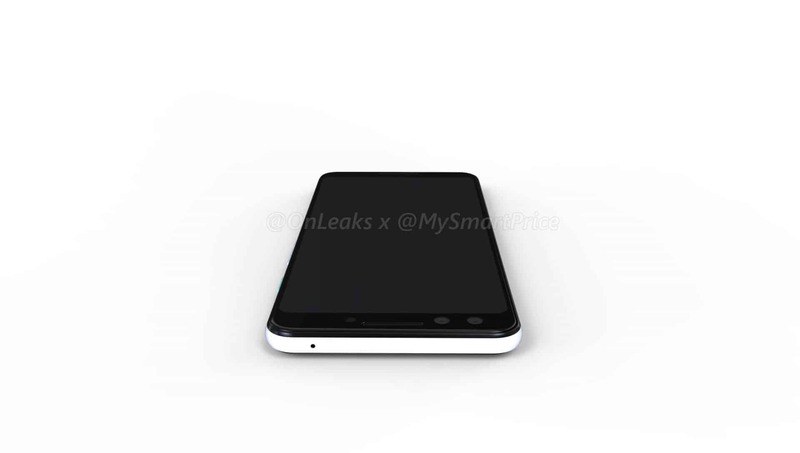 Google’s Pixel 3 series of Android flagships leaked in two dozen high-resolution renders earlier today, having been authored by known industry insider Steve Hemmerstoffer, better known by his online handle “@OnLeaks.” The images and 360-degree videos that can be seen below are said to be an accurate representation of Google’s upcoming handsets which are expected to be officially announced in early October. 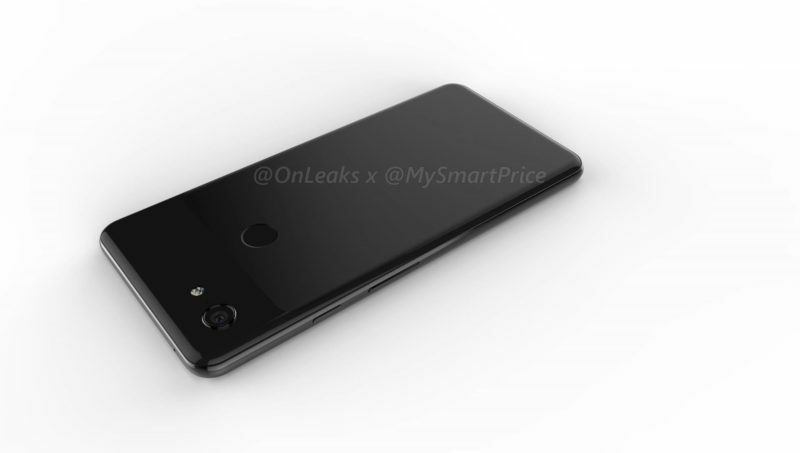 Much like previous leaks suggested, the new renders indicate that Google is still partially resisting the dual-camera trend and will once again be equipping its Android smartphones with a single rear sensor. One two-lens imaging system will still be part of the package, with the new images and previous reports pointing to the Pixel 3 and Pixel 3 XL having a dual-camera setup on the front. 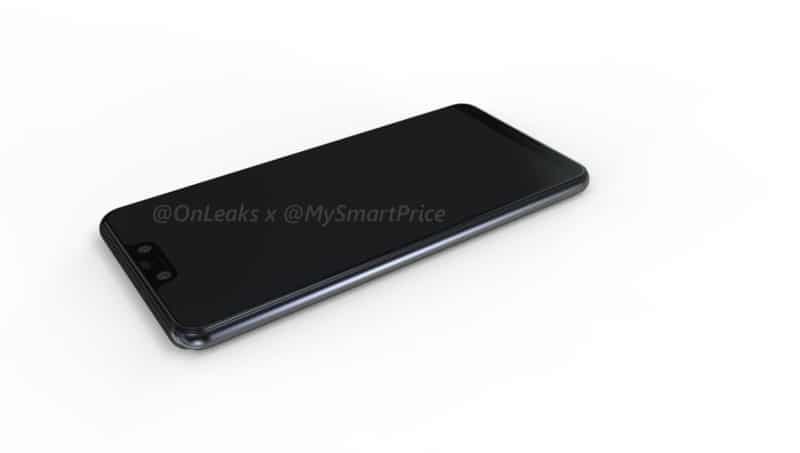 The sensors will be embedded into a display notch that appears to be relatively large compared to most other screen cutouts that can currently be seen on the market, save for the ones on the Apple iPhone X and Xiaomi Mi 8, though both of those handsets have depth-sensing 3D camera systems on the front, something that the Pixel 3 series isn’t expected to feature. 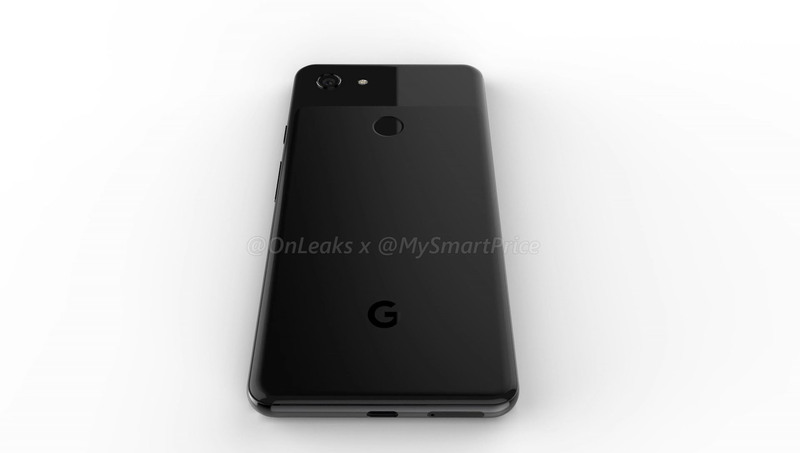 The same source claims the Pixel 3 will sport a 5.4-inch display, whereas its larger counterpart will take advantage of a 6.2-inch panel. The smaller device is said to be approximately 145.6 x 68.2 x 7.9mm in size, while the Pixel 3 XL should measure in at around 158 x 76.6 x 7.9mm. 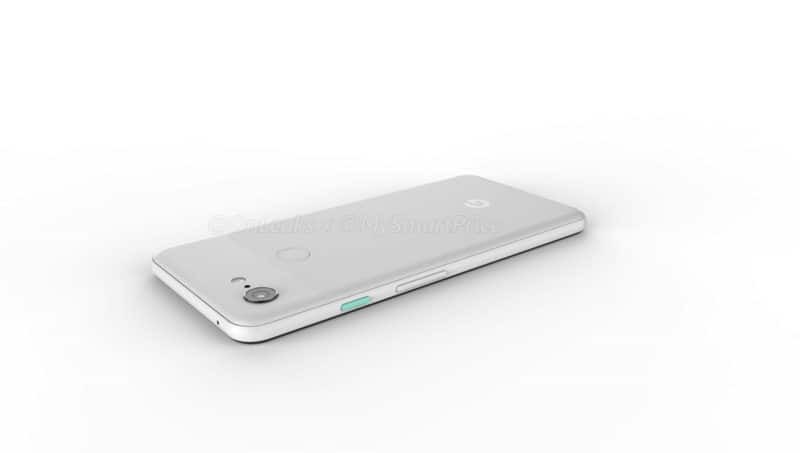 Front-facing stereo speakers still appear to be part of the package and the 3.5mm headphone jack doesn’t seem to be making a return this year, according to the same renders, as well as previous reports about Google’s next Android flagships. 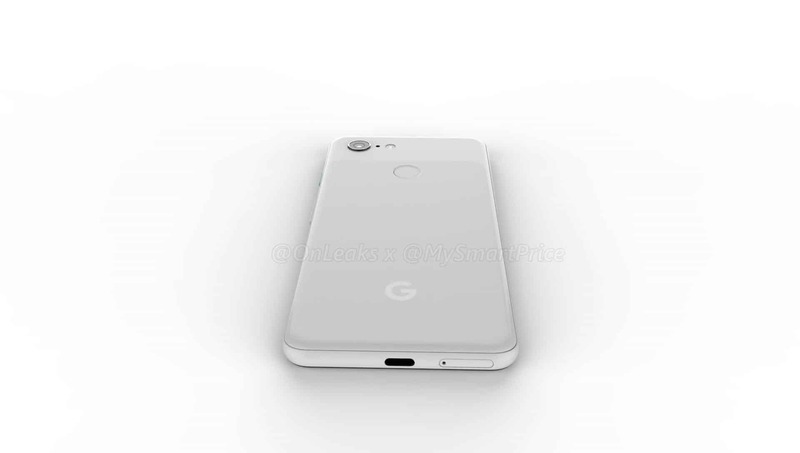 The Pixel 3 and Pixel 3 XL will most likely be powered by Qualcomm’s Snapdragon 845 chip and while their base 4GB/64GB memory configurations may remain the same, at least one variant of the larger device could sport 6GB of RAM and at least 128GB of storage space. With the last two generations of the Pixel-series devices being announced on October 4, Google may opt to unveil its upcoming handsets on that same date this year. The post Google Pixel 3 Android Flagship Line Leaks In High-Res Renders appeared first on AndroidHeadlines.com |.